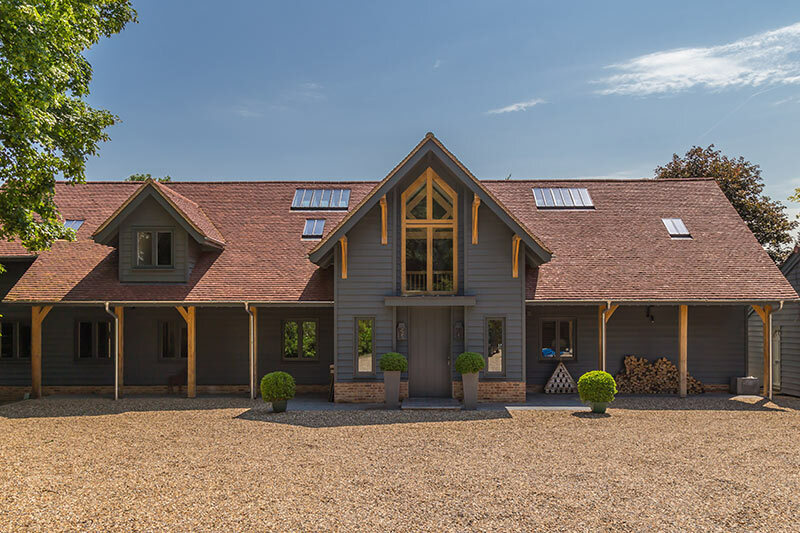 GBS Joinery, offer a range of windows that can be tailored in style to suit individual properties. Traditional flush casement, standard storm, HP storm, HP flush casement & double hung sliding sash. 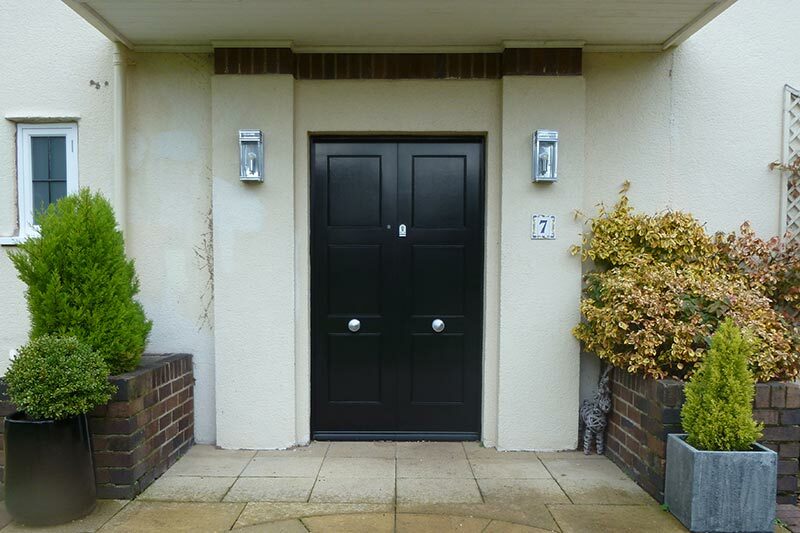 All the doors produced by GBS are made from engineered or modified timber. Engineered timber is a three core lamination of the solid wood which resists twisting and warping. 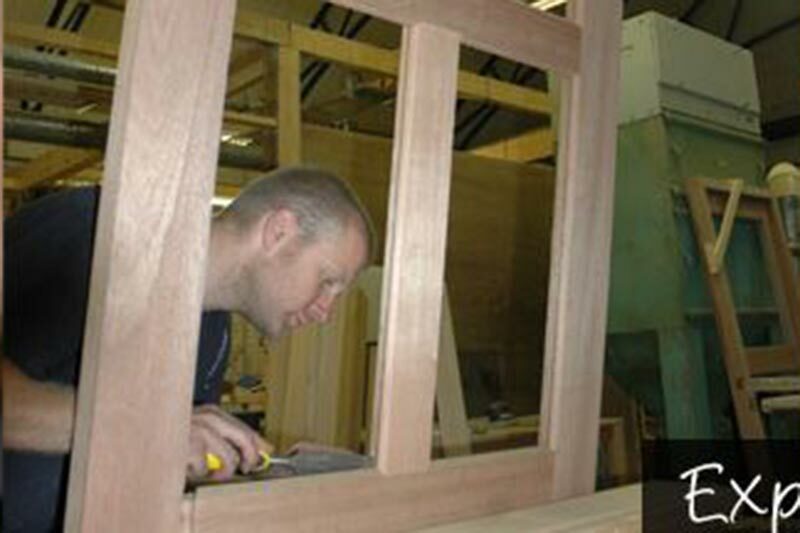 Established in 1984 in Stockport, Cheshire, GBS has carved its niche in the joinery manufacturing industry. Providing quality windows, doors and outstanding service to all our clients. 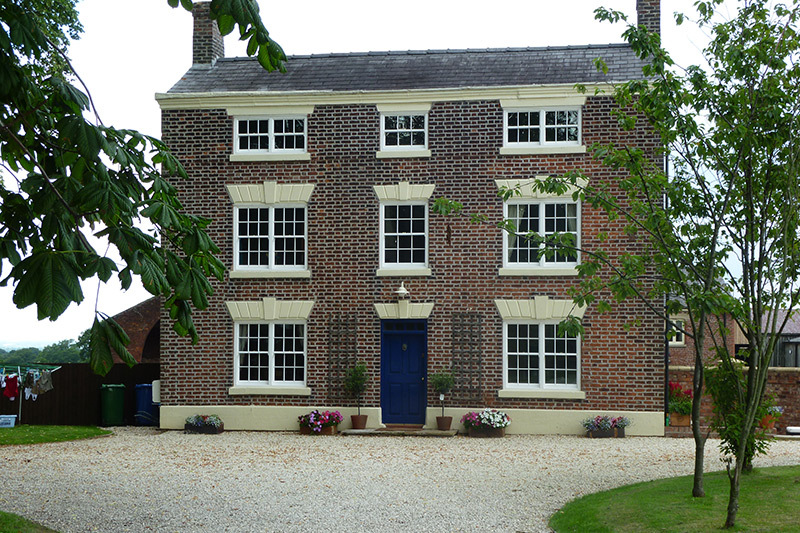 GBS, installed new double glazed, factory painted sliding sash windows to the original style. 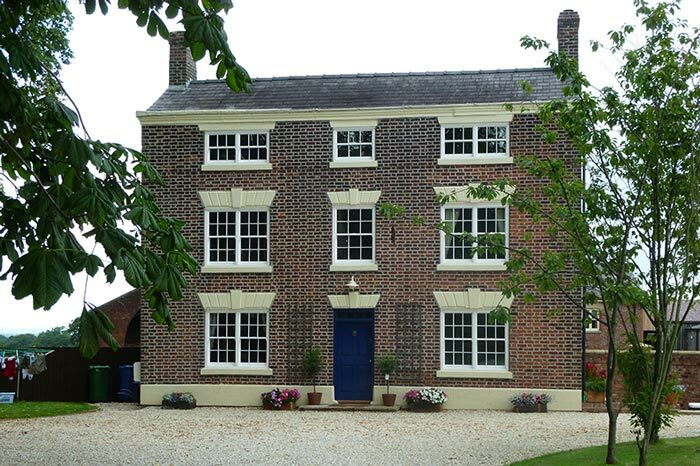 GBS, provided flush casement windows along with French doors and front entrance. 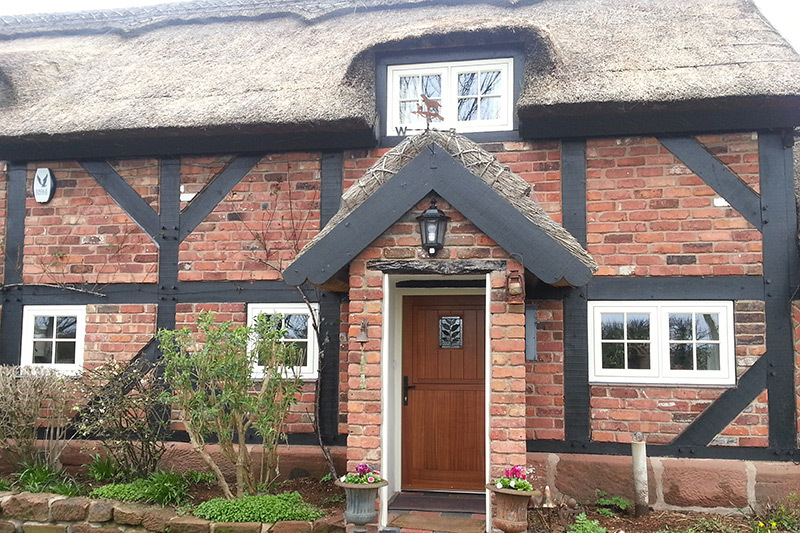 GBS installed replacement HP flush fit casement windows to this grade 2 listed thatched cottage.